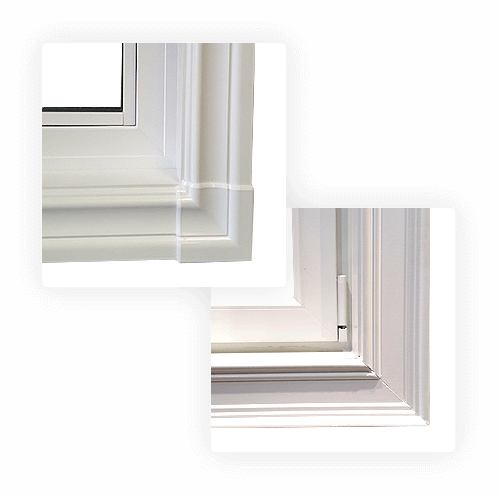 Double hung window sashes are specifically designed to easily tilt inwards, which makes cleaning the exterior surface of the window effortless. Air filtration, especially when both sashes are open, allows for optimum ventilation. Ideal in all areas of the home, they are especially well suited for the patio, veranda or practically any bedroom. All are Energy Star® certified for energy efficiency.